The mayor says he's happy the new INDOT commissioner has experience as a municipal leader and may advocate for local road projects. It’s always frustrating when looking for a parking spot on a crowded street to notice that one more might have been available had another driver not taken up more than their fair share of space. The City of Lafayette is trying to combat this road rage-inducing phenomenon with $20 fines for poor parkers. But the move, which is designed to make better use of Lafayette’s limited downtown parking, might have some unintended consequences. 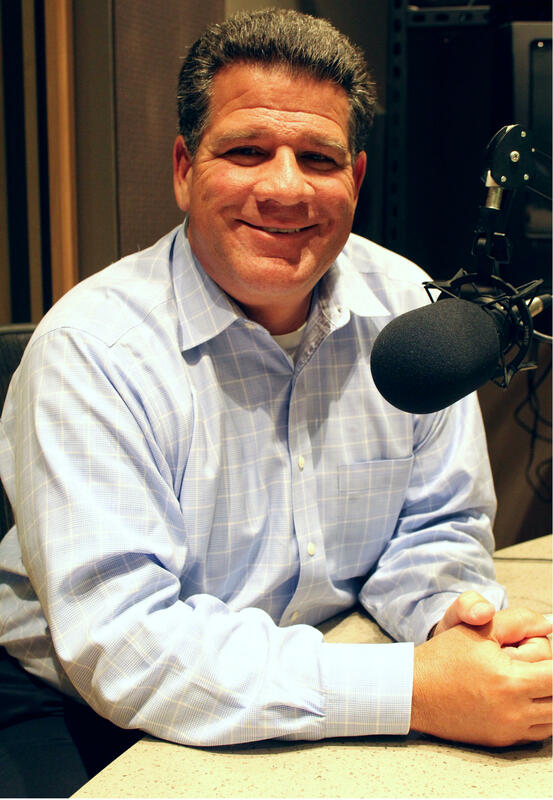 This week on WBAA’s Ask The Mayor, we chat with Lafayette Mayor Tony Roswarski about the future of downtown streets and about how his city might get money in the future to improve them. Also: the INDOT commissioner came to town this week touting local roads as economic development engines. But Indiana’s new governor seems to have other ideas.